Home » Eyeglasses & Contacts » NEW ARRIVALS! Within the Eyezen range are different types of solution. 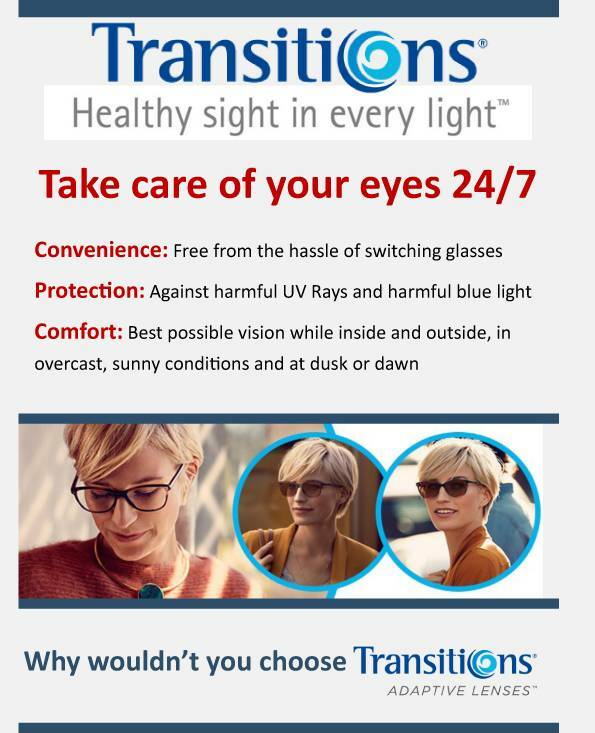 Essilor Eyezen are new single vision lenses for permanent wear available in different design optimizations. These support eye focusing efforts according to the physiological needs of three age groups (young adults aged 20-34 years, pre-presbyopes aged 35-44 and emerging presbyopes 45-50 years). Varilux Eyezen are new multi-focal lenses for occasional wear specifically designed for the digital activities of presbyopes. They exist in three designs optimized according to type of screen most used – smartphone/tablet, computer or large screen (TV or projector). In addition to existing personalization parameters, Varilux Eyezen lenses also offer an exclusive new personalization parameter – screen distance (vision distance to computer screen) to match individual intermediate vision needs. Schedule an appointment today to find out if Eyezen lenses are right for you. Our optometrists will spend time with you at our Fredericksburg eye care center and show you why Eyezen lenses represent the latest in technological innovation – both relaxing eyes from digital eyestrain and contribute to protecting visual health over the long-term.